I saw two cute Easter Bunny treat holders out on Pinterest made with the Stampin’ Up! Fry Box Bigz L Die and I loved them both so much that I had to make them and share them with you today! 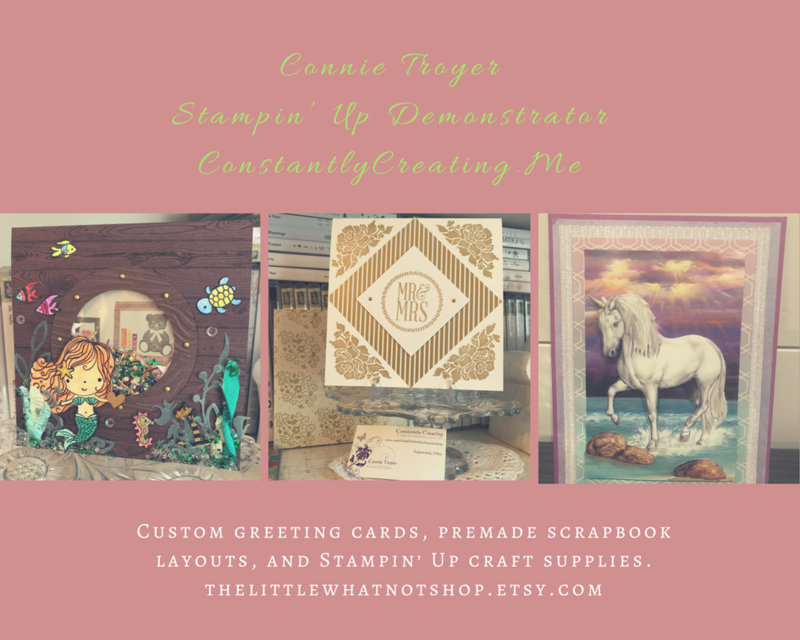 Banner Banter Fry Box – Stampin’ Up! I had some fun with the Fry Box Bigz L Die from Stampin’ Up! today. I decided that I wanted to see if I could make a box out of one of the bags Polka Dot Tag a Bag Gift Bags and I found out that one bag is the perfect size to cut two Fry Boxes! 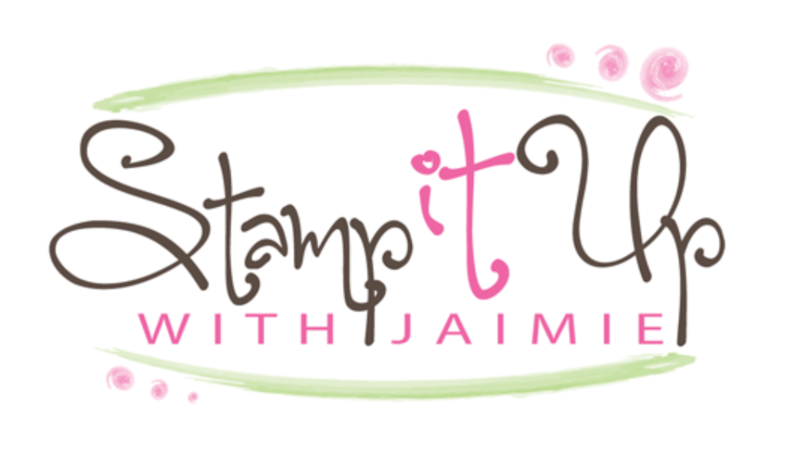 Cupcake Party Fry Boxes – Stampin’ Up! I got the new Fry Box Bigz L Die from Stampin’ Up! a few days ago so I thought that it was time to pull it out and play a little. I love the way that these little treat holders turned out and they are so easy to make!